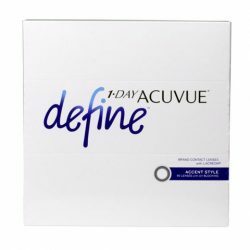 ACUVUE OASYS® 1-Day contact lenses are designed with HydraLuxe™ Technology to help keep your eyes feeling comfortable throughout the demands of your day. 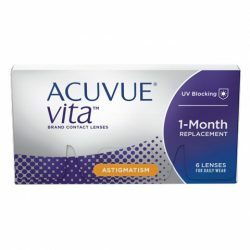 This daily contact lens has has tear-like properties that work with your natural tear film each day, providing all-day performance and excellent comfort, vision and handling. 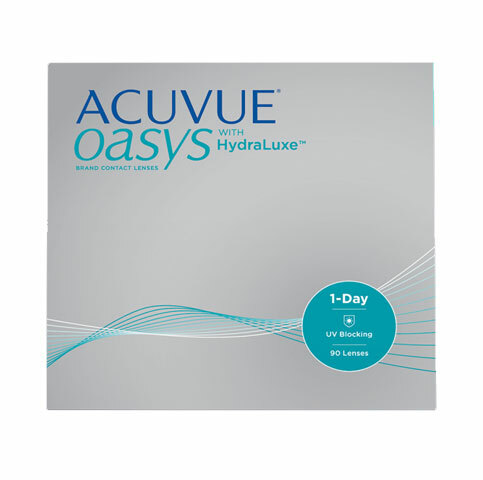 If your eyes feel tired from staring at digital devices or working in challenging environments, ACUVUE OASYS ® 1-Day with HydraLuxe™ Technology daily contact lenses can help with your demanding days. 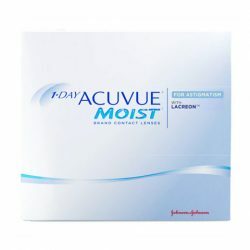 Provides exceptional performance and helps make the feeling of tired eyes a thing of the past. 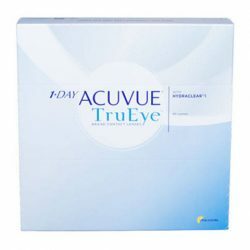 Designed to help make your world appear sharper, brighter, clearer.